The Harrison County of Chamber is honored to host Ribbon Cutting Ceremonies for businesses within Harrison County. 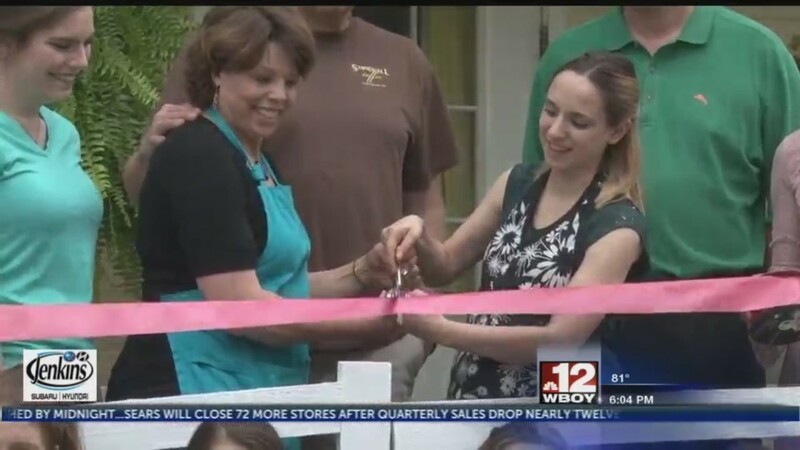 If you have a new business locating in Harrison County, opening a new branch, or constructing a new building, you may schedule with the chamber to host and promote a Ribbon Cutting Ceremony at your location. For more information or to inquire about the Chamber participating in your ribbon cutting ceremony, please contact us.